The mission of Adat Shalom’s Young Adult Group is to foster a community of young adults in the Metro-Detroit and surrounding areas who want to expand their social network and enhance their connection with Adat Shalom. Through volunteer, social, educational, and philanthropic activities, we will establish ourselves as the next generation of Adat Shalom through cultivating friendships and connecting with Judaism. 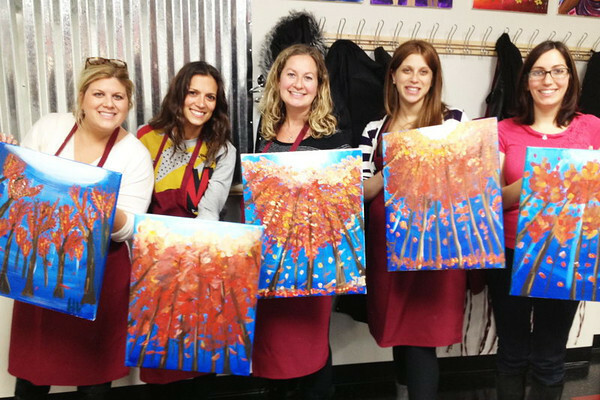 In the past, events have included social gatherings at the lake, Painting with a Twist, Baby Barre & Mitzvah for new mothers and more. If you would like to get involved, or for additional information, please reach out to Jackie Issner (jackiebissner@gmail.com) or Marc Issner (issnerma@gmail.com).